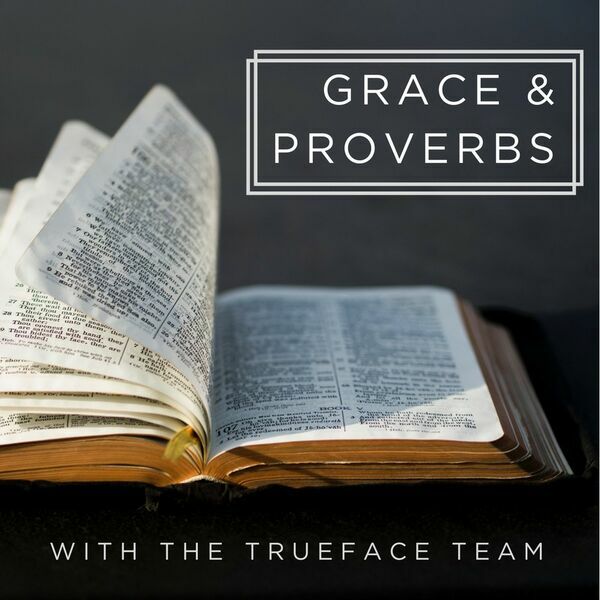 We continue looking at how grace applies to Proverbs, specifically to the topic of friendship. We can benefit from having wise friends around us, and we can suffer from having foolish friends around us. What about when we need to be around "foolish" people? How do we love them?